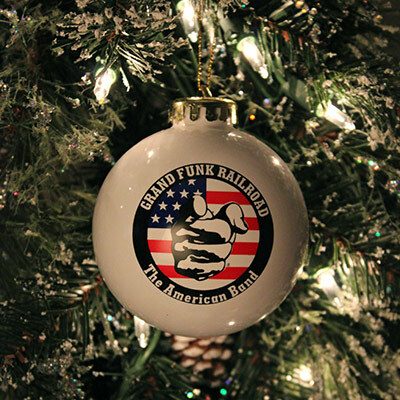 Welcome to the Grand Funk Railroad store! 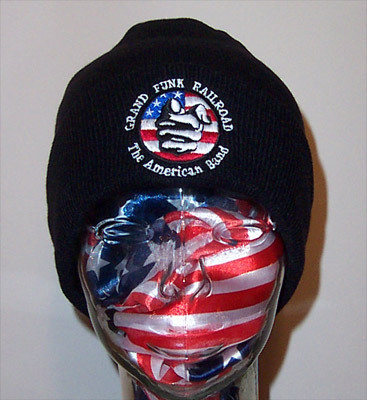 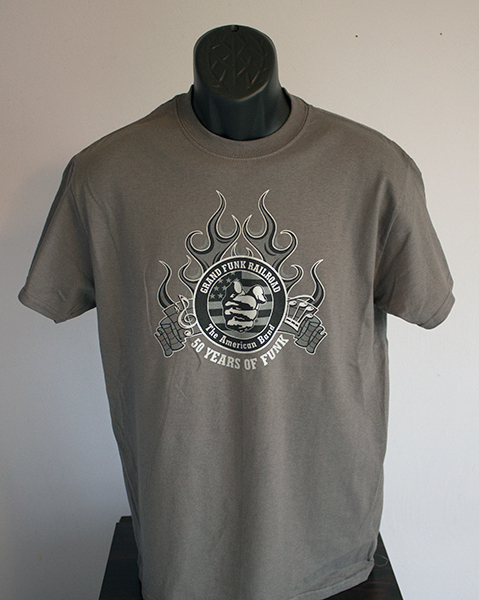 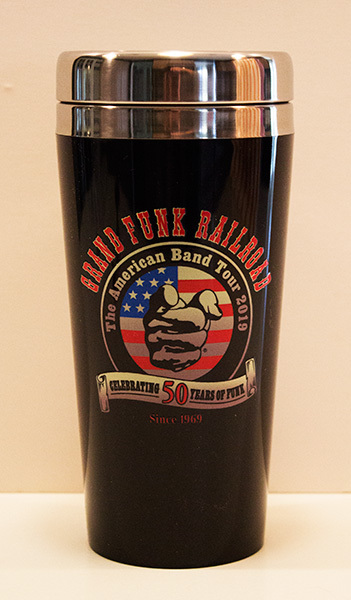 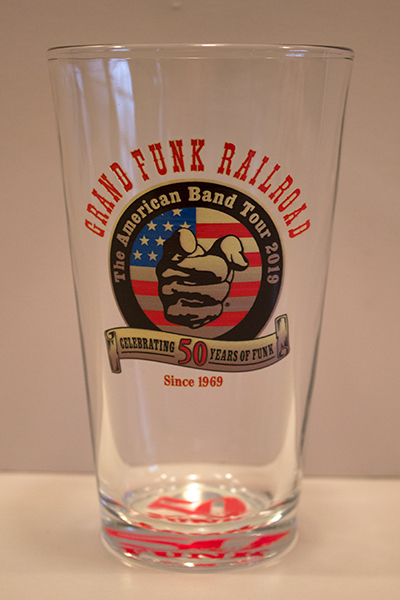 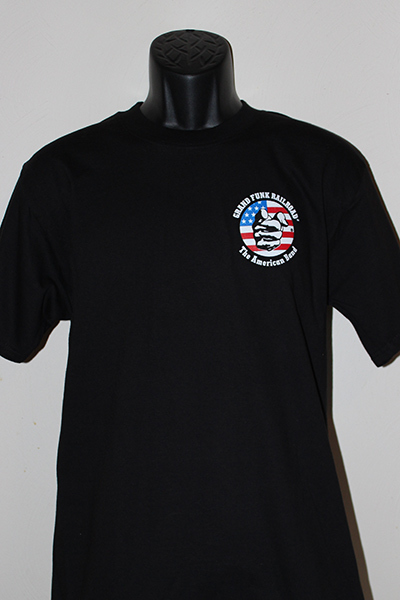 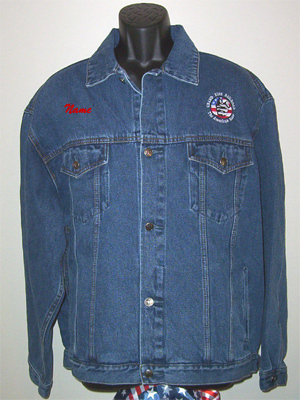 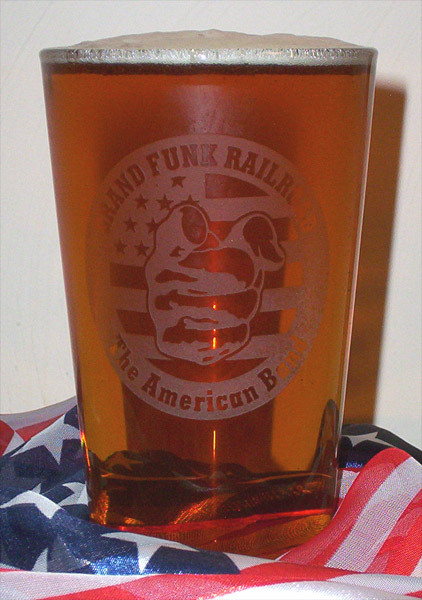 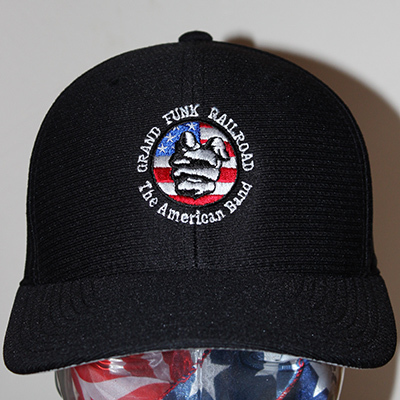 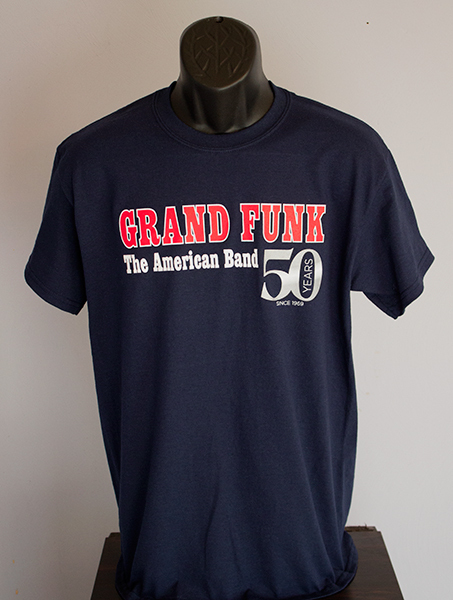 The only source for official merchandise from Grand Funk Railroad - The American Band! 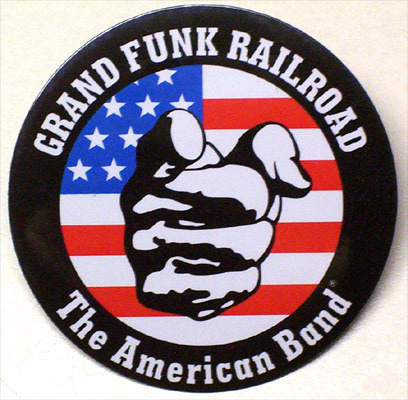 Looking for more digital Grand Funk Railroad music? 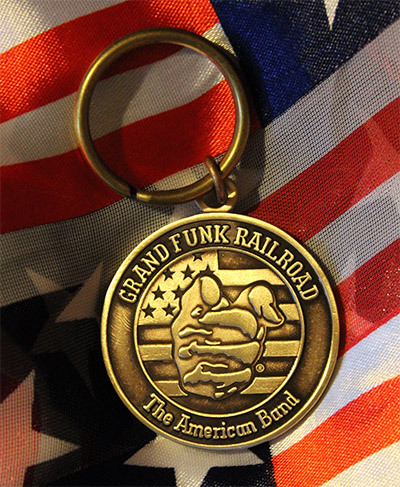 Amazon offers the GFR catalog in both CD and mp3 formats. 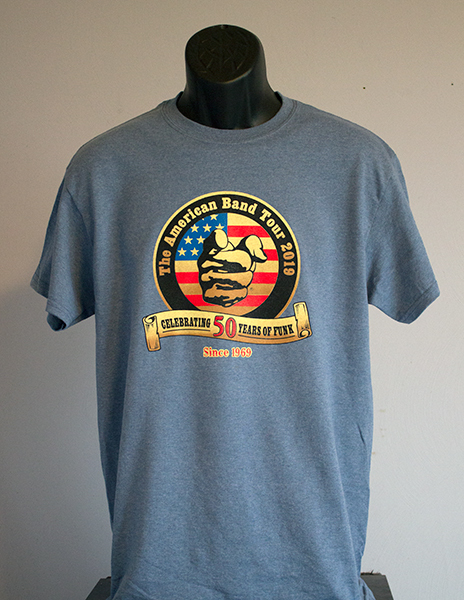 iTunes has digital downloads in multiple audio formats. 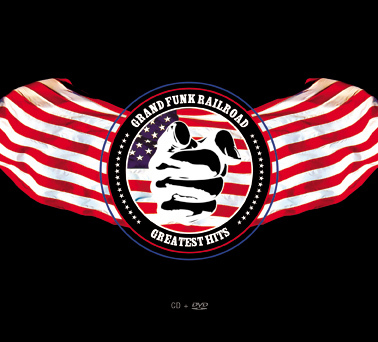 Spotify provides streaming downloads of Grand Funk music. 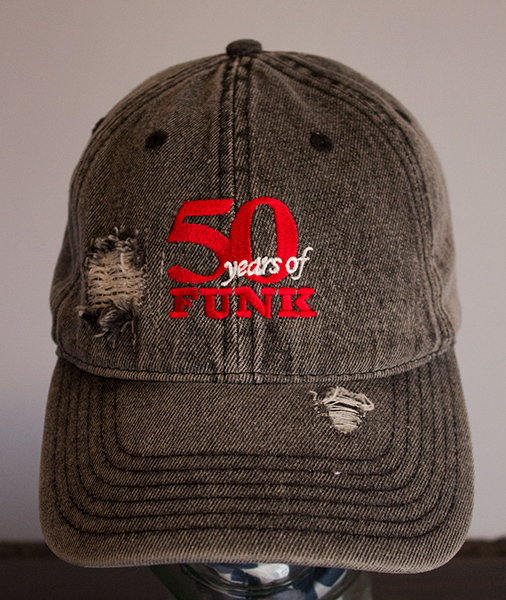 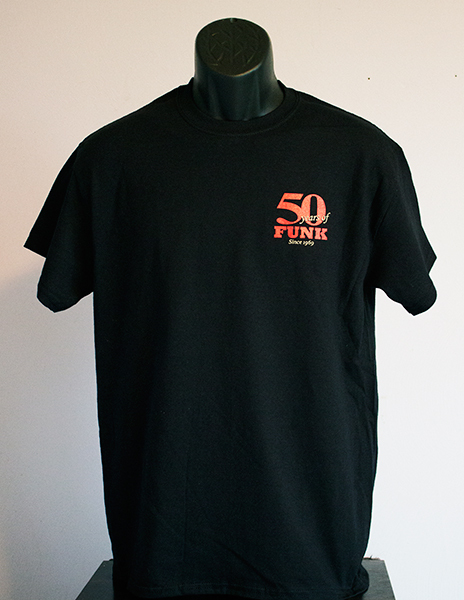 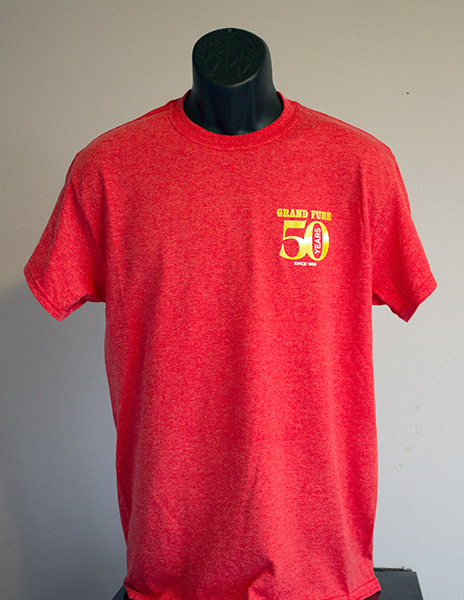 2019 "50 Years of Funk" Tour Merchandise! 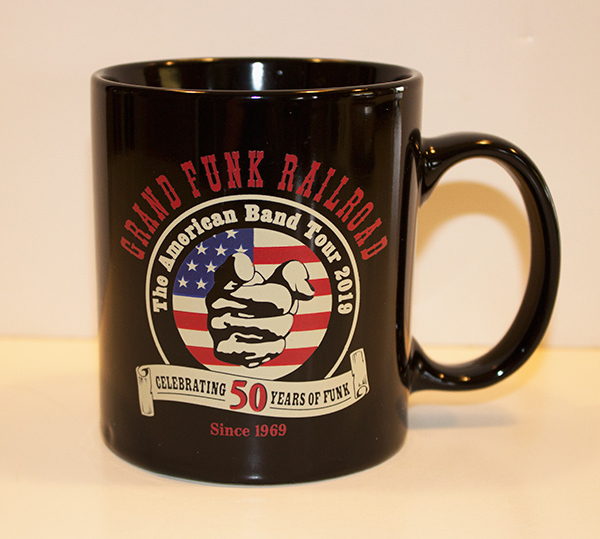 Check back for more 2019 merchandise soon! 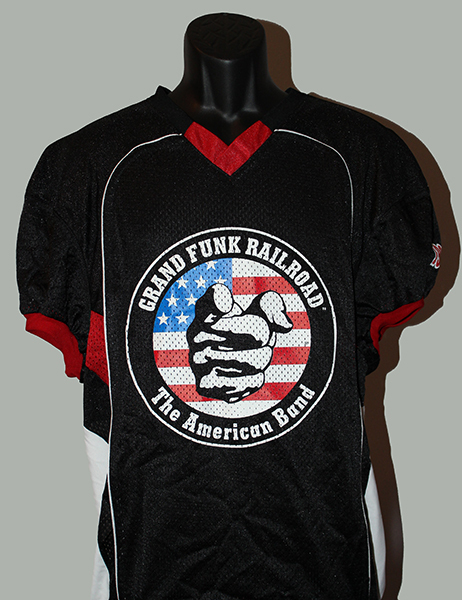 Football jersey is on final closeout sale! 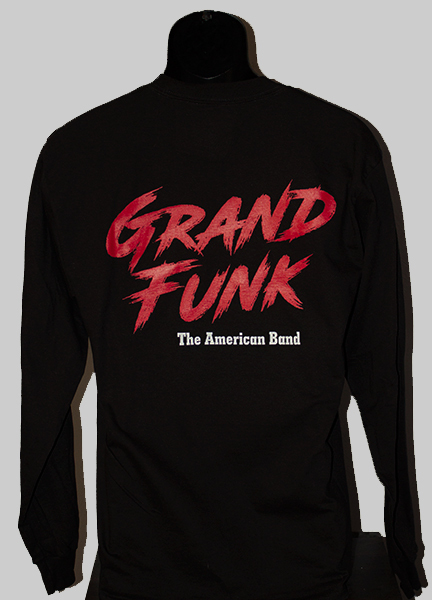 Long sleeve t-shirt is on closeout sale! 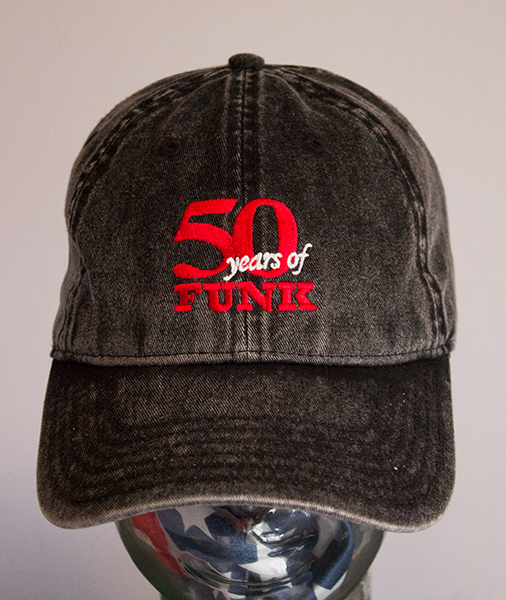 Many accessory items are on sale! 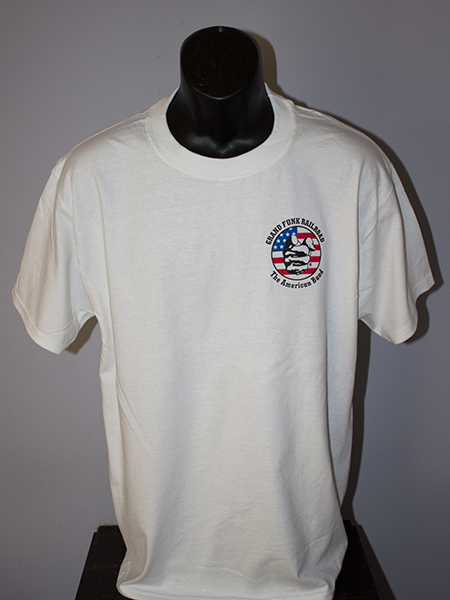 Our classic shirt now in white! 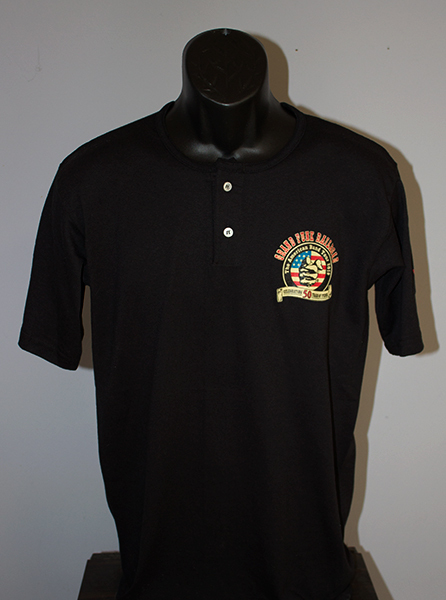 Football Jersey Now on sale!